I've always been a huge fan of biscotti and this recipe for Soft Spice Biscotti from Cooking Light is one of my favorites. I've been making it for fifteen years and they always disappear quickly. The cinnamon and cloves make these cookies so fragrant and the brown sugar creates a melt-in-your-mouth sweet experience! This biscotti recipe is unique because you don't bake it twice like most biscotti recipes call for. 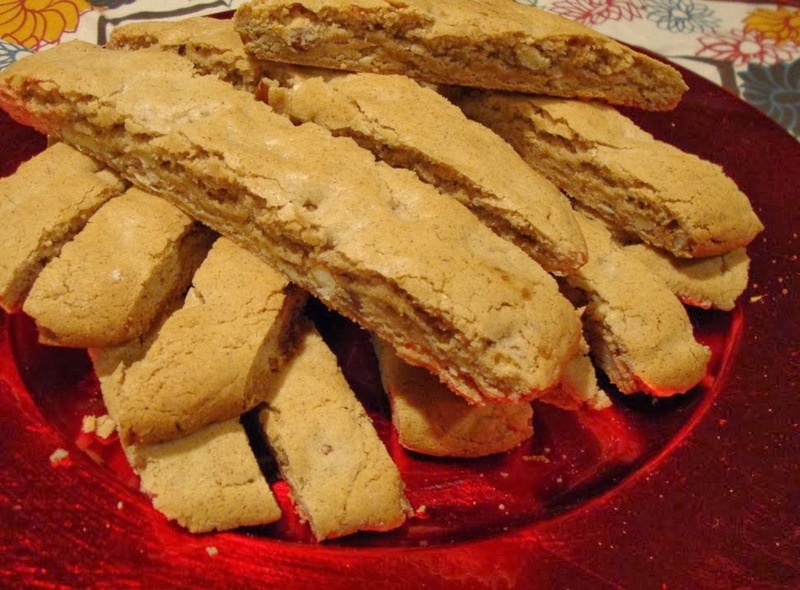 The result is a soft and chewy cookie-like biscotti. Great to give as gifts - they're divine!